Watch Nick Lowe perform an all-new song from his album THE OLD MAGIC. “I’m sixty-one years old now, Lord I never thought I’d see 30,” Nick Lowe sings on “Checkout Time,” a song from his first new studio album in over four years, The Old Magic, set for September release on Yep Roc. The Old Magic was recorded in London with Lowe’s crack backing band anchored by Geraint Watkins (keyboards), Steve Donnelly (guitar), and Robert Treherne (a.k.a. Bobby Irwin, drums). 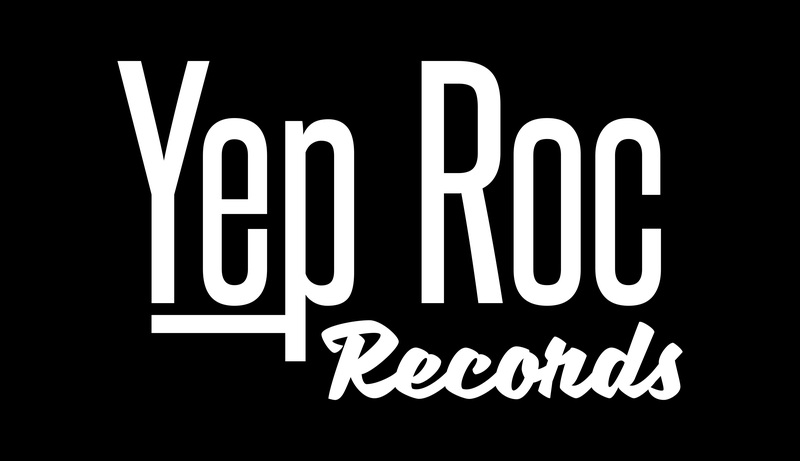 Additional musicians include Ron Sexsmith, Paul Carrack, and Jimmie Vaughan among others. The album was co-produced by Lowe, Neil Brockbank, and Treherne. Amidst urbanely insistent grooves (“Sensitive Man”), and spare-yet-imposing shuffles (the aforementioned “Checkout Time”), The Old Magic features three exceptional, recently road-tested Lowe ballads – album opener “Stoplight Roses,” “House for Sale” and “I Read A Lot.” Then there’s “Restless Feeling,” a shimmering dance tune worthy of the roller rink that Lowe wrote for a fictional band he calls Coastline. As is his custom, Lowe also peppers The Old Magic with three covers — by Elvis Costello, Tom T. Hall and Jeff West — that fit seamlessly with his originals. 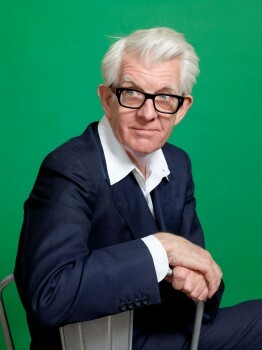 Nick Lowe’s last album, 2007’s At My Age, was hailed as “utterly fantastic” by the Village Voice and tallied his best single-week sales of the Soundscan era. Since then, Yep Roc has reissued Lowe’s long-unavailable first two albums Jesus of Cool and Labour of Lust, to great acclaim. In 2009, Lowe gave his first headlining performance at the Royal Albert Hall. Later this month he will play the Meltdown and Glastonbury festivals in the UK, with autumn U.S. tour dates to be announced soon. Watch Nick Lowe perform “Sensitive Man” live on Late Night with Jimmy Fallon.